Set in Start Bay, Strete Gate Beach forms part of a long beach of sand and shingle stretching north from Start point towards Stoke Fleming. 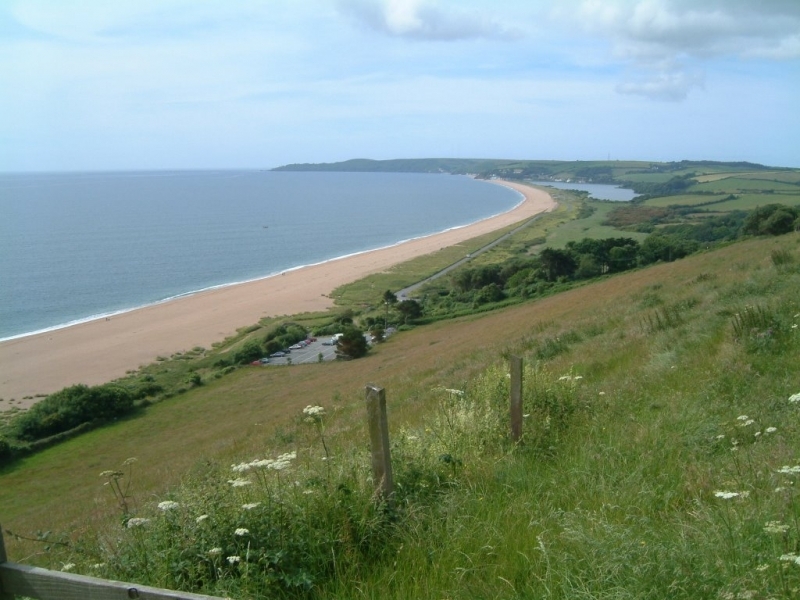 Strete Gate Beach is on the South Devon Heritage Coast, and adjacent to the South West Coast Path. The tide at Strete Gate Beach is currently falling. Low tide will be at approximately 4:56 AM, and the next high tide will be at approximately 11:07 AM. Visitor information for Strete Gate Beach, Devon, England. Weather, tides, visitor comments, beach facilities, photos, nearest postcode, beach information and nearby accommodation.